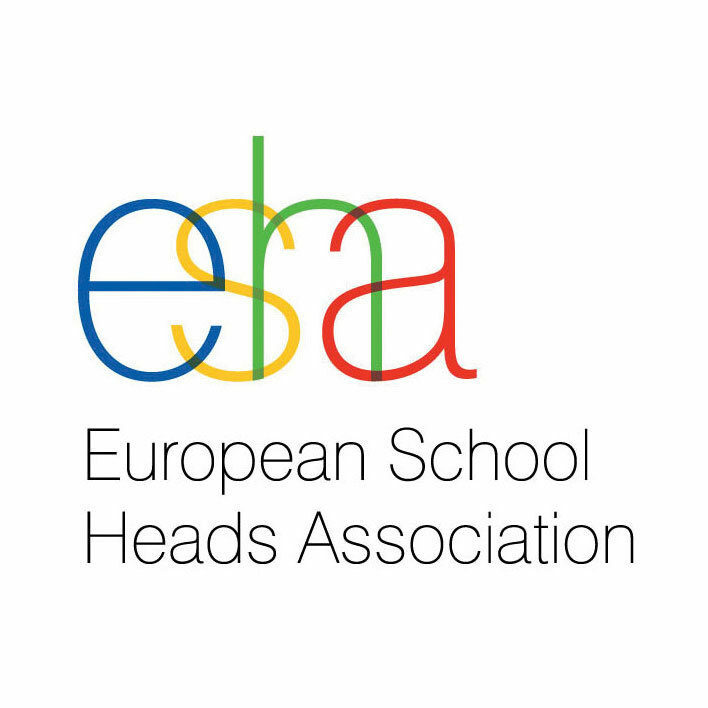 ESHA is the European School Heads Association. It is a gathering of associations like AHDS from around Europe. The membership comprises 43 organisations from 28 countries which have a combined membership of 64,000 school leaders. Discussing and developing views within the ESHA-membership on innovative education and on school leadership. Promoting these views at the European level. Influencing the policy of the European institutions (Commission, Parliament). Promoting international exchange and cooperation. Supporting the member organisations to play their role on the national level. Emphasising the particular role of the school head and promoting conditions that improve the quality of school leadership. AHDS is a full member of ESHA and participates in two General Assembly meetings per year which offer great insights into other education systems, the problems they are facing and the solutions they are pursuing. It also provides opportunities for us as an association to reflect on the workings of our organisation through engagement with our peers from around Europe. In addition, it allows AHDS to be at the heart of European and International developments in education. Perhaps the best example of this is that the AHDS General Secretary – as a member of the ESHA Board – is responsible for developing and enhancing links with the OECD to keep all organisations up to date with developments within PISA and other influential work. The day to day work of ESHA is run from the HQ in the Netherlands. 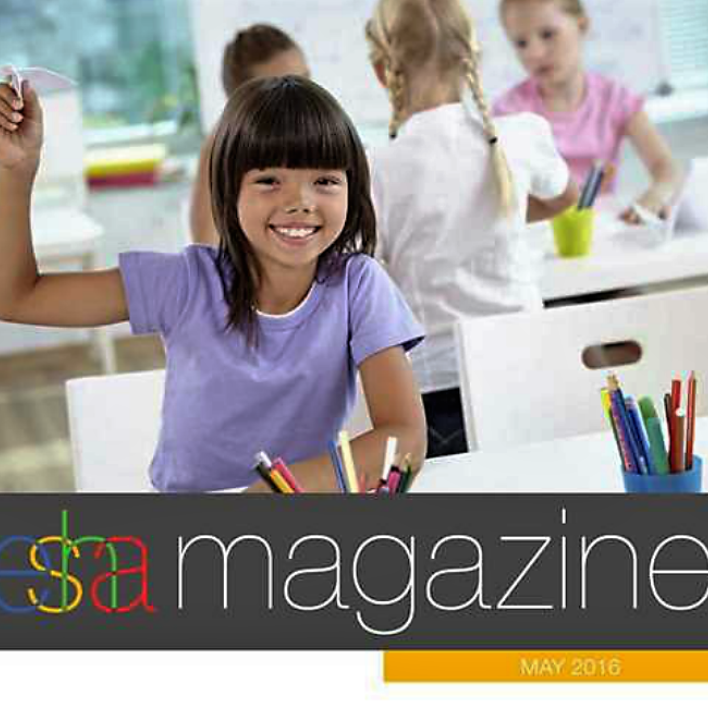 The office there coordinates ESHA engagement with European Union funded projects and the dissemination of project outcomes and member association good practice through their website and the ESHA magazine (published on-line 9/10 times per year). Members can engage directly with peers through ESHA by attending the ESHA biennial conference. This is a large international conference for school leaders run every two years. 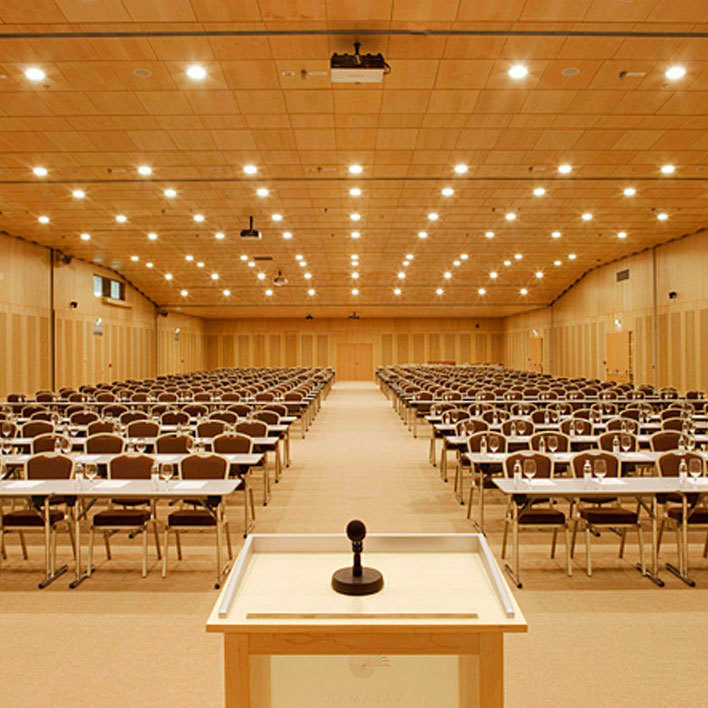 After hosting the conference in Edinburgh in 2012, AHDS has worked with the Scottish Government to subsidise attendance for AHDS members at the 2014 conference in Dubrovnik and the 2016 conference in Maastricht. Details about the 2018 conference in Tallinn, Estonia, will be released once available.